Lovelies! Oh how I missed you! I decided to take an impromptu break last week and cut normal programming short. Sorry there was no warning...sometimes a girl just needs a little break. Forgive me? If not, you might after today's post. I am sure you can see by some of my current work, that I am totally digging the lovely shade of chartreuse. 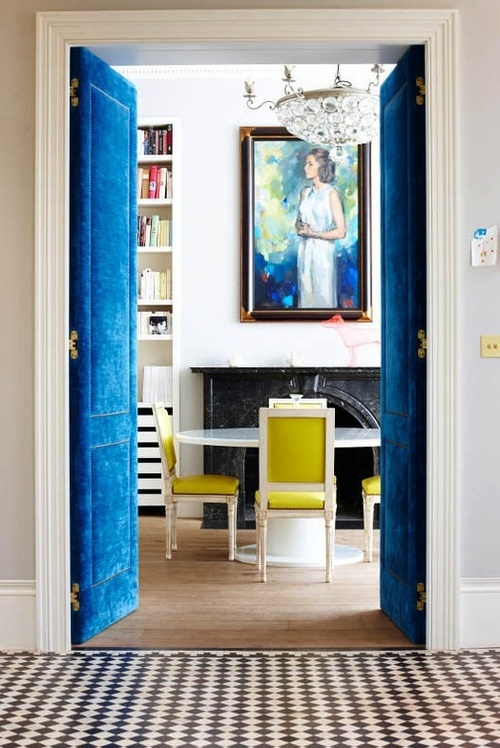 The color has just the right amount of pop to it to draw the eye, but not distract from the overall design. It is a subtle BAM, if such a thing exists. 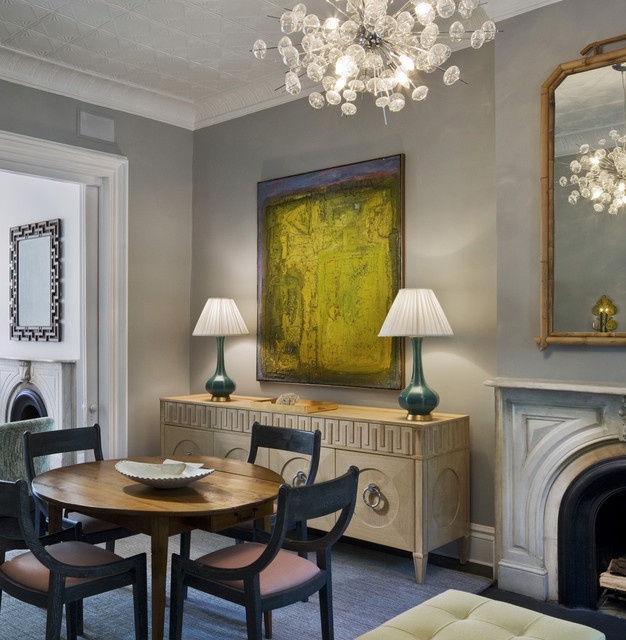 Add a lamp, a chair, some curtains, or a wall and you will be good to go. 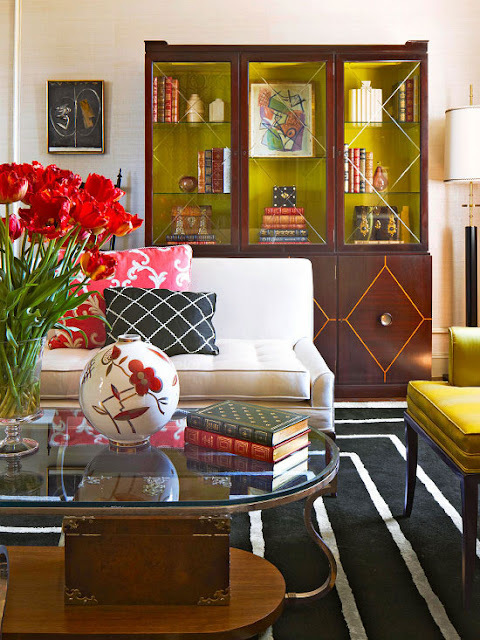 Let's get some chartreuse accents. 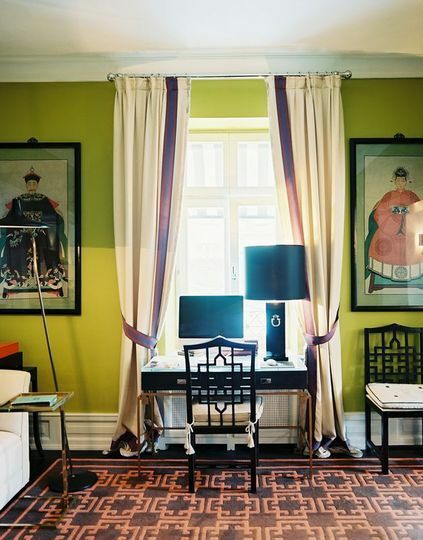 I know we are all dying for a little chartreuse to adorn our homes. Get you some! oooo Love a pop of chartruese. Love the white/gray zebra wallpaper with the pop counter stools! Heaven! ooooh, ive got chartreuse all over the house along with navy! i need that lamp! That lamp and those curtains - heaven! I love it as well!! I agree with Lili it looks fab with navy! Thanks for the roundup! Love your blog! I recently scored a chartreuse Persian rug at an estate sale and that led me to a complete redo of my living room. I am in love with it...check it out http://theinsanedomain.blogspot.com/2013/03/it-all-started-with-rug.html. I'm a fan! 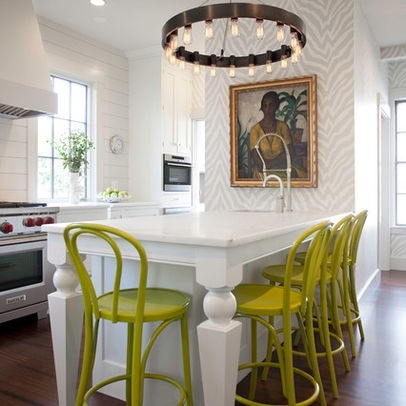 Love the neutral kitchen with the chartreuse stools. 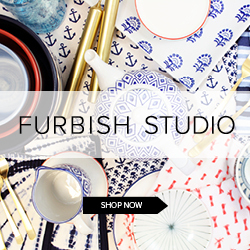 I want to see more of your house!! So pretty! 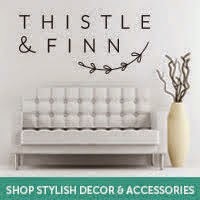 Love love that couch! 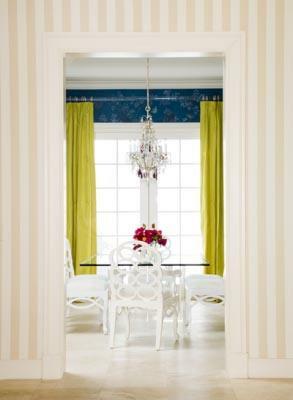 The chartreuse stools and drapes are amazing! Love those! LOVE love love, its one of my favourite colours at the moment both in fashion and interiors. So chic! I'm really digging that rug! Loooove chartreuse! These pics are to die for. Need that lamp in the first pic. I'm definitely a fan of the chartreuse. Such a fun post! 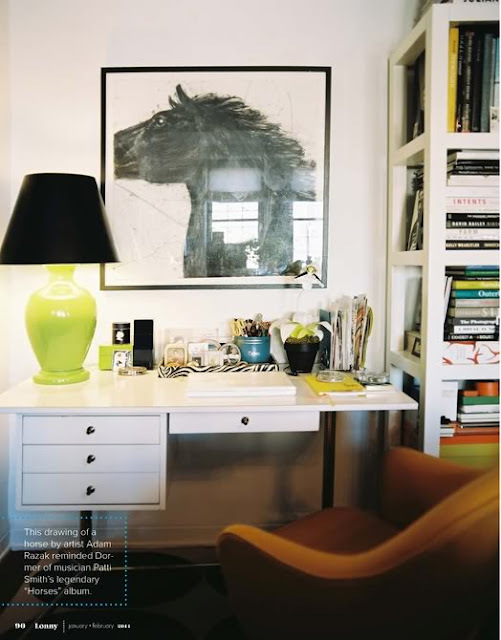 love that color, I think it goes with just about anything and every house needs a smidgen of it! Mmmmhmmm, give me some!! Love chartreuse...we have that Anthropologie throw on our bed and get so many compliments! Love it! 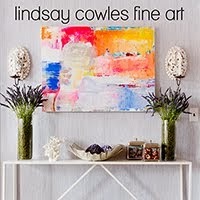 Such a fun and bold color that is a perfect way to spruce up any space! Love it! I could totally rock those cafe chairs. 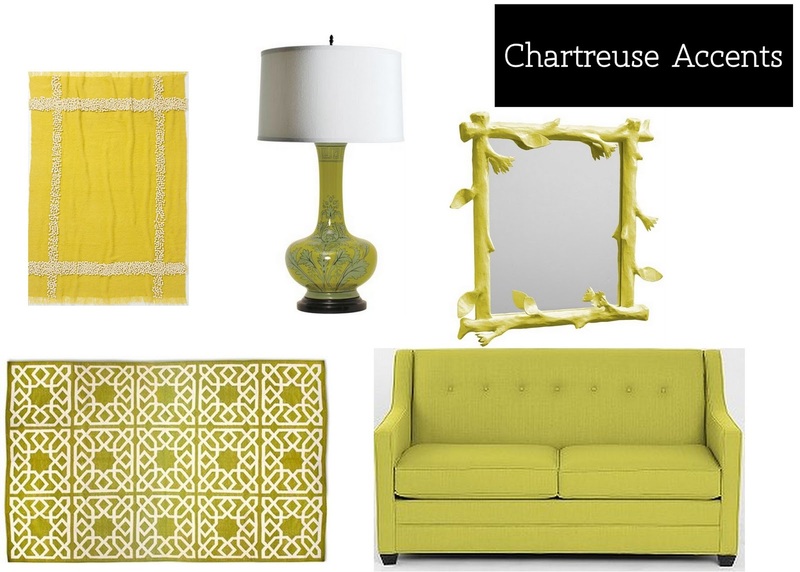 I'm obsessing about chartreuse lately, too. I'm wearing it (never ever did before in all my years) and injecting it in all my plans. Love that first image with the horse print!!!!!!! Hope you feel better Linds! Yep- loving this pop of color! So unexpected and playful.